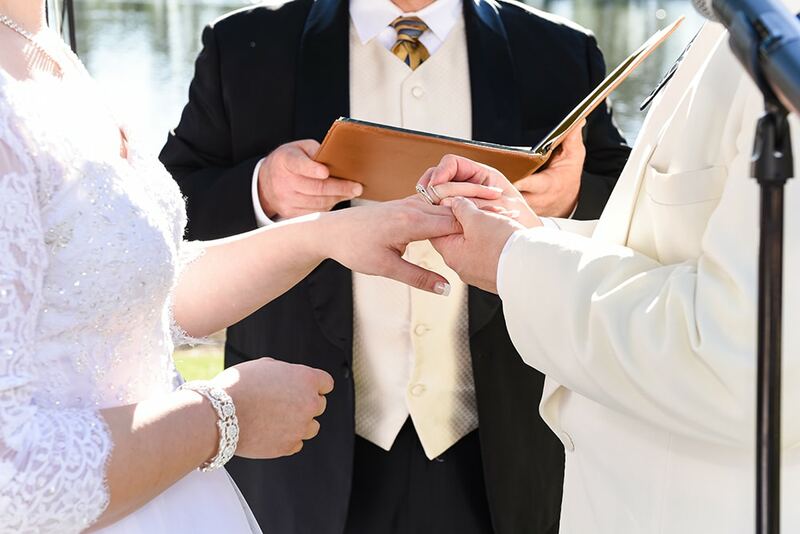 Changing your last name might seem like it should be as easy as saying “I do,” but there is a little bit more to it than that. 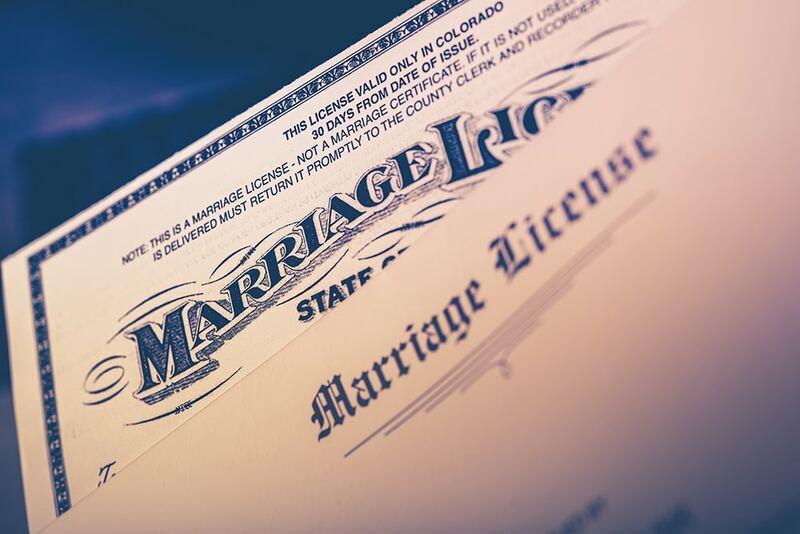 In order for you to become legally recognized as Mr. or Mrs. whomever, you need to make sure everyone (meaning businesses and organizations your affiliated with) are alerted to the changes. When you get married the state doesn’t just automatically alert every bank and establishment to your new marital status, you need to do it yourself. 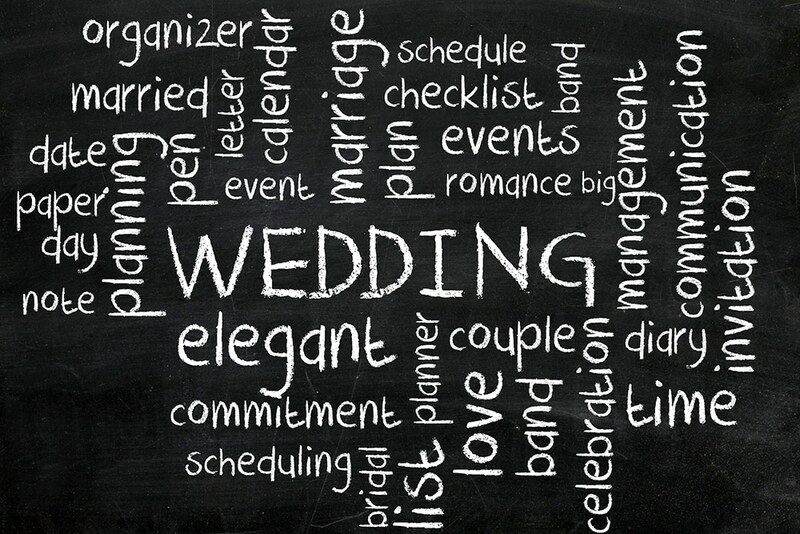 So here is a brief breakdown of how to change your last name after the wedding and who should be on your contact list to eliminate future confusion. Usually when you apply for a marriage license it will ask you if you plan on taking your new spouses name. 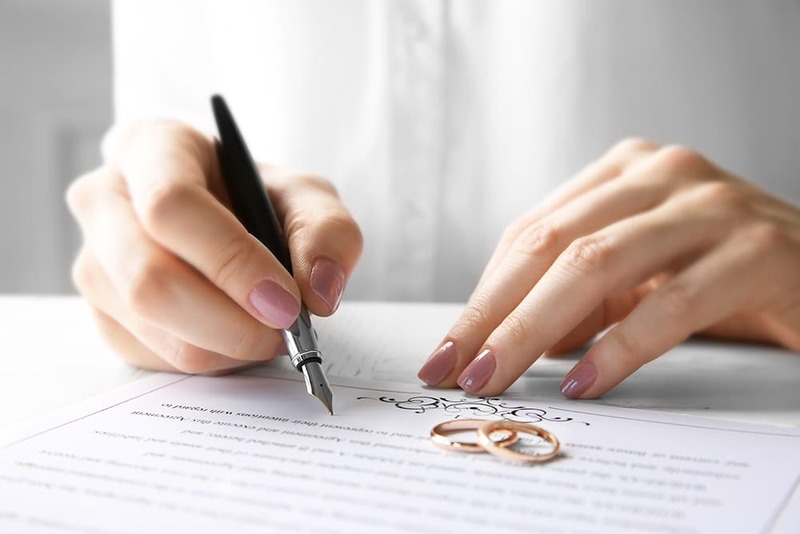 This is often the first and most exciting time you will sign your new name on an official document, however it will definitely not be the last. 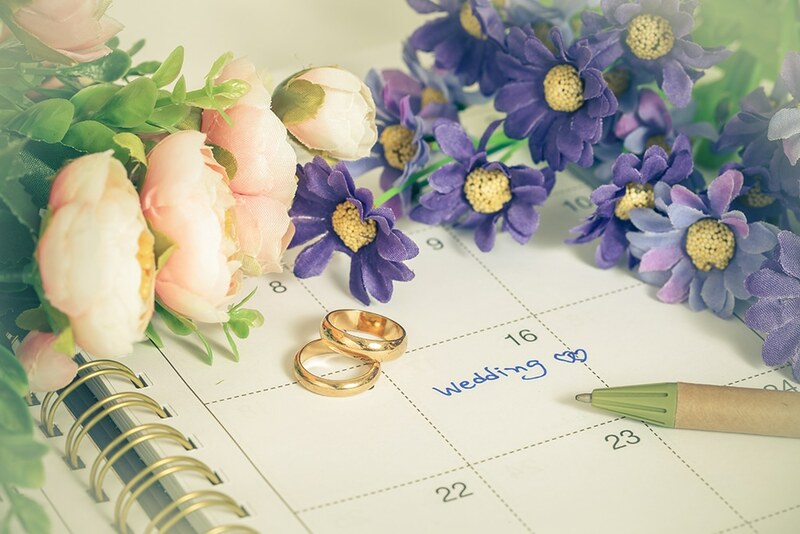 To legally change your last name after the wedding you must apply for a new Social Security card, driver’s license, and state ID that reflect your new name. These especially will help when it comes time for you to buy your first home together and around tax time. You must also make sure you call every other organization that you regular interact with to change your information on various accounts. People and organizations that you may need to contact to change your name include banks, employers, utility companies, mortgage and insurance companies, investment accounts, memberships (gym, streaming, etc), credit card companies, the post office, academic organizations, healthcare institutions, the passport office, your personal legal representation, voter registration offices, and more. The only people you really don’t have to worry about calling are the IRS, and this is simply because the Social Security office will alert them for you. For most places, like banks and insurance companies, you may only have to call and speak with a representative over the phone to change your last name. However, other places may require that you fill out paperwork and wait for the changes to be accepted and processed. It all depends on whom you are and where you are trying to make adjustments. The best way to do it is to make a list of all the places you need to contact to change your last name and them check them off as you go. This helps keep you organized and on top of which places you’ve already contacted, which have your information pending, and which you still need to reach out to. Once you make it all the way down your list and everyone knows your new last name, congratulations! You can finally be legally recognized as who you were always meant to be!